You may have come up with this situation: The picture is grainy but not that serious, and you want to make the picture clear again. 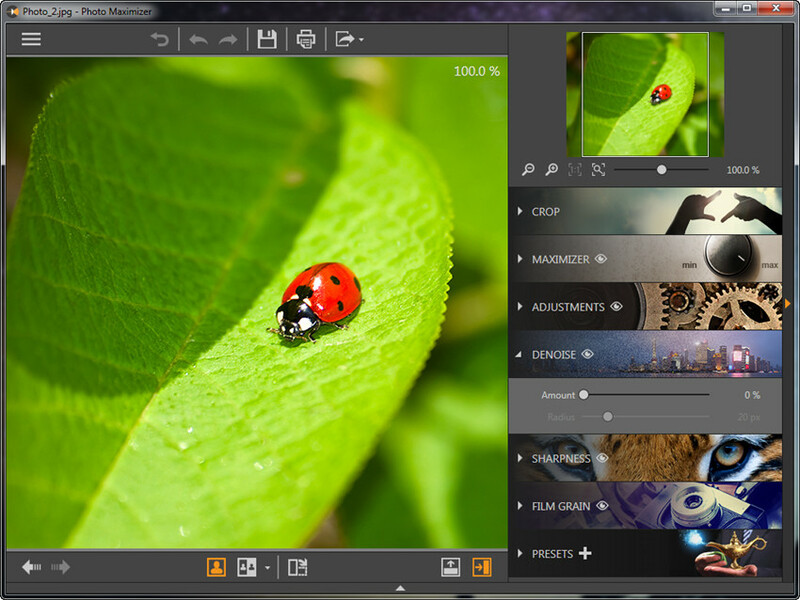 In this guide, we’re going to introduce you how to denoise your picture with Photo Maximizer. 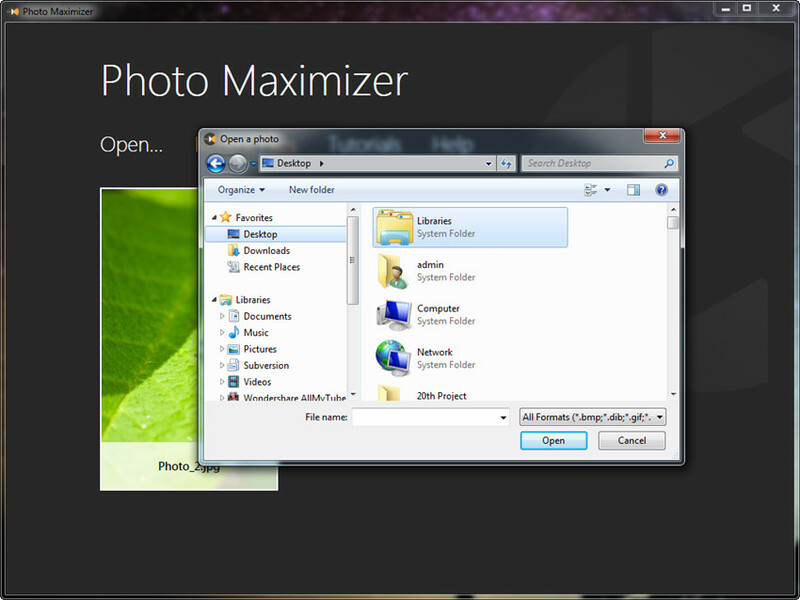 Start Fotophire Maximizer and select Photo Maximizer in the panel, then you’ll enter the program window. After that, click the Open button to add the picture from your computer. 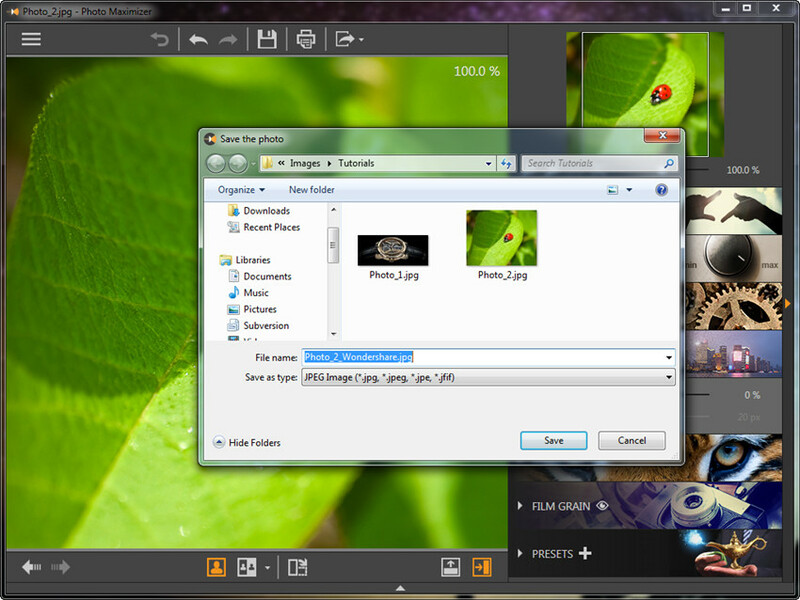 After adding the picture into the program window, you can enter the panel at the right side. Select DENOISE tab, and you’ll see two options, Amount and Radius. Now you can drag the sliders to denoise your picture. When all the settings are made, you can click the Save button at the top middle of the main interface to save the picture onto your computer.